We offer warehousing and storage facilities for temporarily holding your goods in a safe environment during transit. 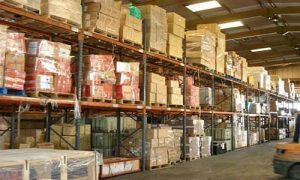 We offer complete RCC space for storage purposes of the goods. We store anything from large industrial machines, imported goods to household items in our warehouses. Some of our warehouses are available for use at Bhiwandi, Nhava Sheva and kalamboli. 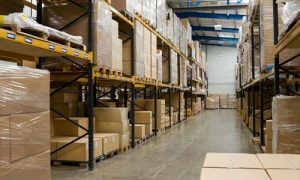 The warehouses can be used by clients for storing their goods in case the destination where they need to be delivered are not ready. We employ warehouses that have high standards of safety and protection. The warehouses are waterproofed to protect the cargo from moisture and damage. We offer the best and economical deals for warehousing and storage.